 Environmental Planning Associates, Inc. (EPA) is a Principal-operated firm that provides technical, management, advisory and strategic services for the public and private sectors. EPA specializes in the management, preparation and review of environmental documents and employs a solutions-oriented approach to complex environmental and land use issues. We stress early issue identification to meet the unique needs of each project and client through "hands-on" project management, approaching technical issues with a depth of legal understanding and meeting project schedules expeditiously, effectively and without compromise to the foundations of the environmental review process. Our fluency in the California Environmental Quality Act, experience with sustainability and the United States Green Building Council’s (USGBC) Leadership in Energy and Environmental Design (LEED) standards, familiarity with, the development process, and with the technical, legal, and written skills needed to successfully complete an environmental review document in the State of California helps our clients achieve a common goal - informed, balanced and thoughtful decision making, and ultimately, the highest quality project possible. Additionally, under the direction of James Brock, President of EPA, LEED Accredited Professional (AP), EPA brings a deep understanding of green building, sustainability strategies and knowledge of the most current and developing green building policies in the region and the state, to all of EPA’s projects. With green building policies being implemented by local, state and federal agencies across the country, and the many overlapping goals of the environmental review process and sustainable design, this is a rare blend of abilities found in few environmental planning firms. Mr. Brock, a LEED AP and Board Emeritus of USGBC Los Angeles, is passionate about the relationship between CEQA and LEED and has been an active participant in, and advocate for, developing green building policies locally and for California. EPA is proud to be a member of the USGBC since 2004. The company, which was initially established as a partnership in 1987, has been a Corporation since 1994. 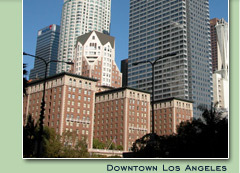 The corporate office is located at 3734 Mandeville Canyon Road - Los Angeles, California 90049.